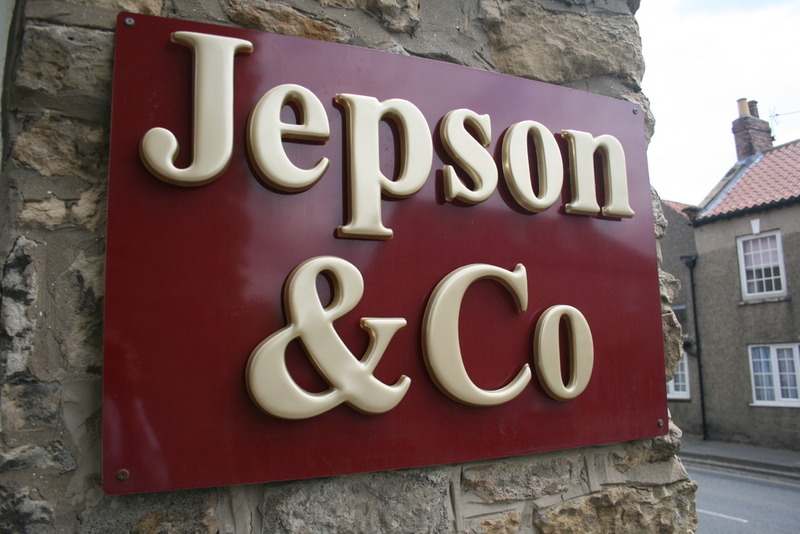 Jepson & Co Solicitors provide a comprehensive legal service and can offer Legal Aid, subject to eligibility, for Scarborough, Malton, Pickering, Whitby, Filey, Bridlington, Driffield, and surrounding rural areas. Headed by Brian Jepson, Jepsons are a quality solicitor in Scarborough for: * Family & Matrimonial Law * Making a Will * Trusts, Probate & Lasting Powers of Attorney * Cheap Conveyancing-Buying & Selling Property * Employment Matters For Employers and Employees * Civil Litigation * Business Property & Commercial Law Jepson & Co Solicitors offer: * A free half hour consultation. * Home, office, or site visits where required. * Competitive rates. * Prompt service and fast action. 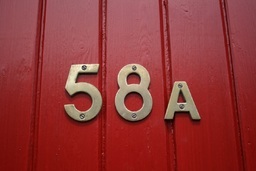 â€œAs solicitors we attend to the details and listen to you. We provide a fair and balanced legal service to all. We are a small firm of solicitors so you can expect personal attention and courtesy every step of the way. We are here to help.â€ Brian Jepson LLB.BSC.DipEd Principal. Jepson & Co Solicitors provide a comprehensive legal service and can offer Legal Aid, subject to eligibility, for Scarborough, Malton, Pickering, Whitby, Filey, Bridlington, Driffield, and surrounding rural areas. Headed by Brian Jepson, Jepsons are a quality solicitor in Scarborough for: â€¢Family & Matrimonial Law â€¢Making a Will â€¢Trusts, Probate & Lasting Powers of Attorney â€¢Cheap Conveyancing-Buying & Selling Property â€¢Employment Matters For Employers and Employees â€¢Civil Litigation â€¢Business Property & Commercial Law Jepson & Co Solicitors offer: â€¢A free half hour consultation. â€¢Home, office, or site visits where required. â€¢Competitive rates. â€¢Prompt service and fast action. 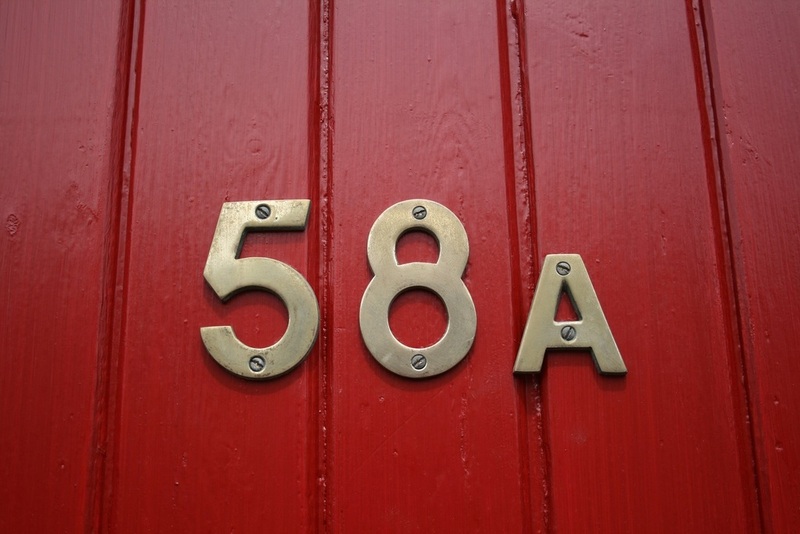 â€œAs solicitors we attend to the details and listen to you. We provide a fair and balanced legal service to all. We are a small firm of solicitors so you can expect personal attention and courtesy every step of the way. We are here to help.â€ Brian Jepson LLB.BSC.DipEd Principal.